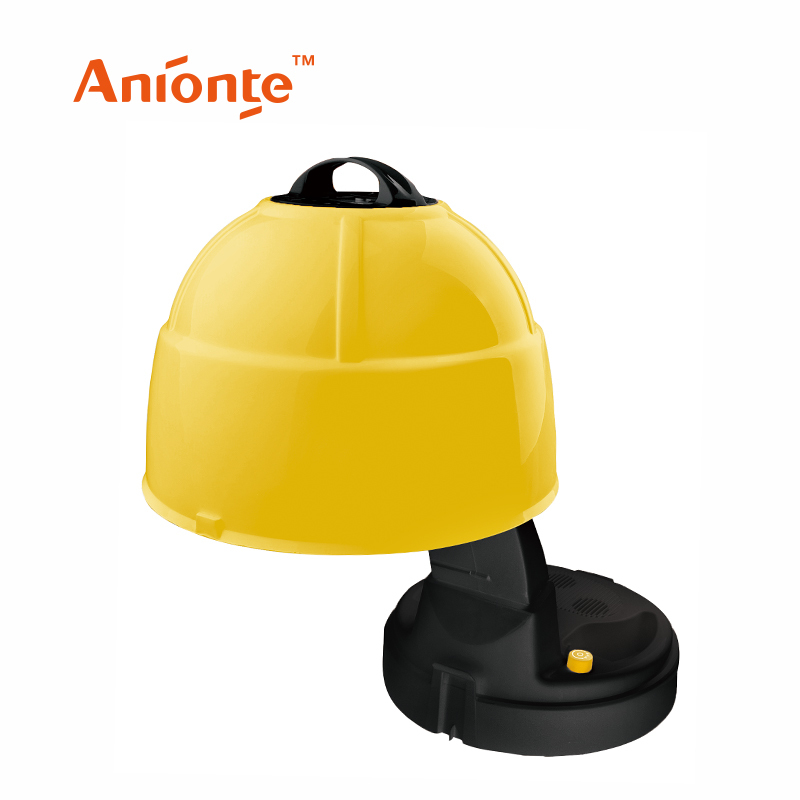 Do you want to be able to learn the Anionte's latest news? 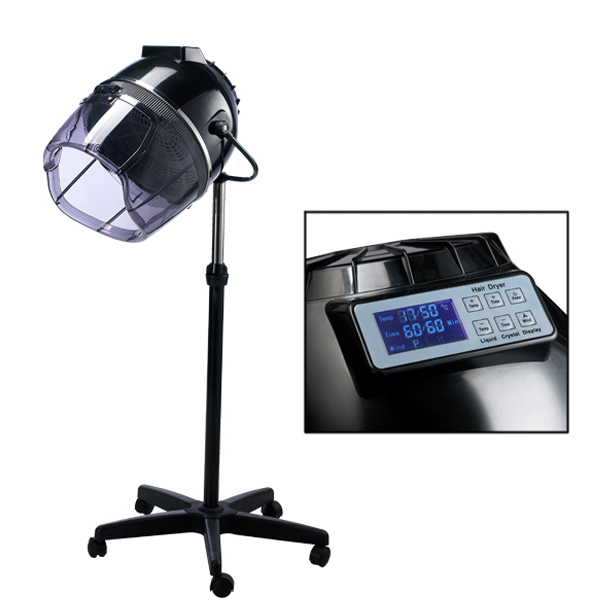 Hair Dry machine with Temperature Regulation and Time Set . 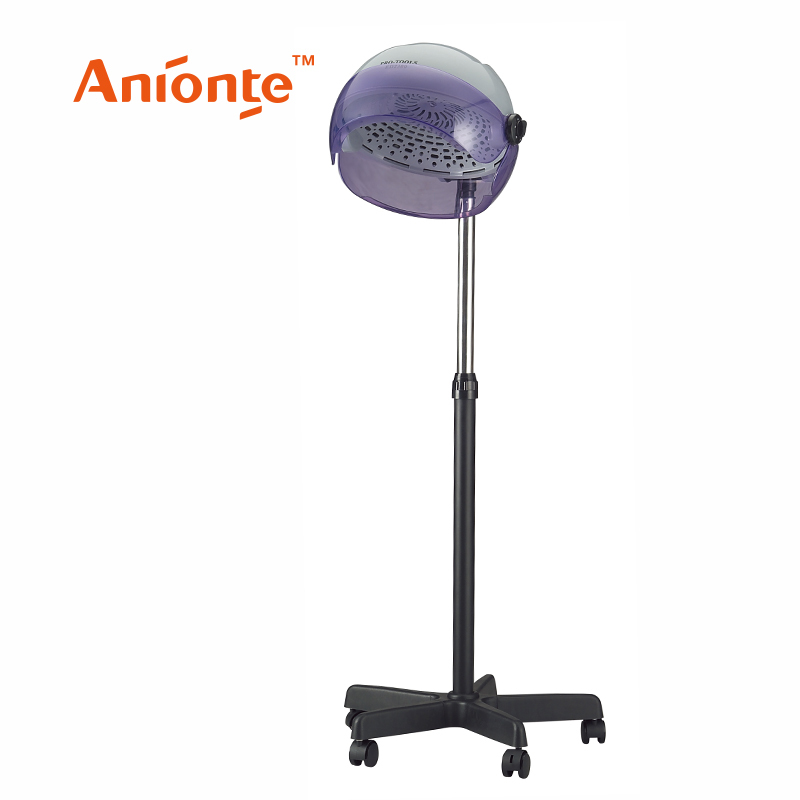 Wall-mounted Salon Hair Dryer with Timer and Thermostat Strong Wind Force . 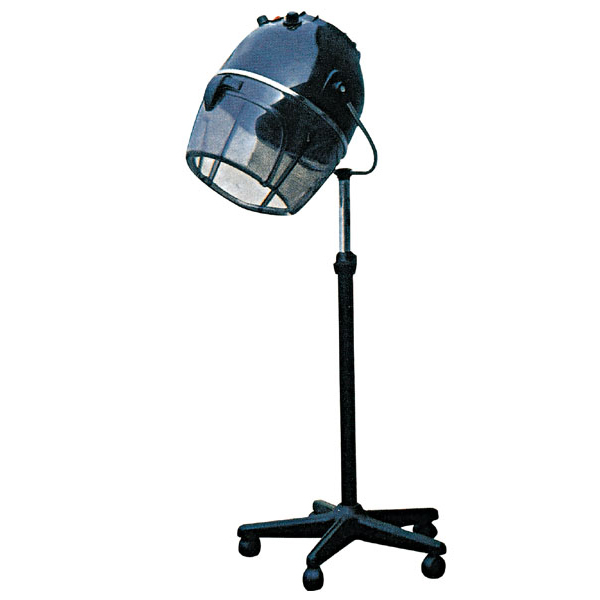 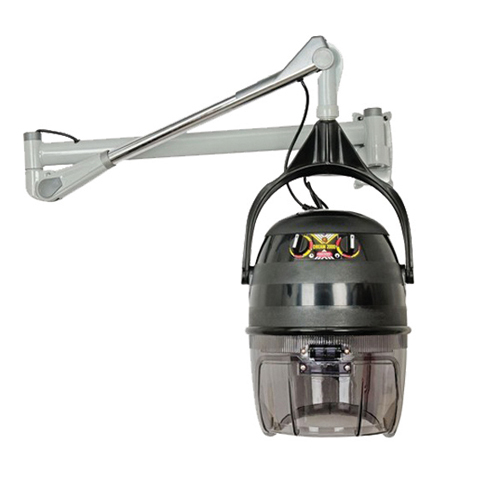 Standard Hair Drying Machine for Salon Use . 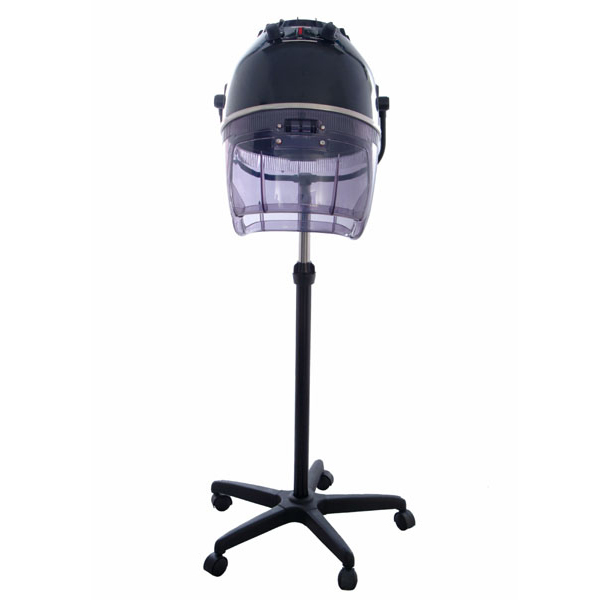 Foldable Dry Hair Machine with 2 Speeds Used in House .